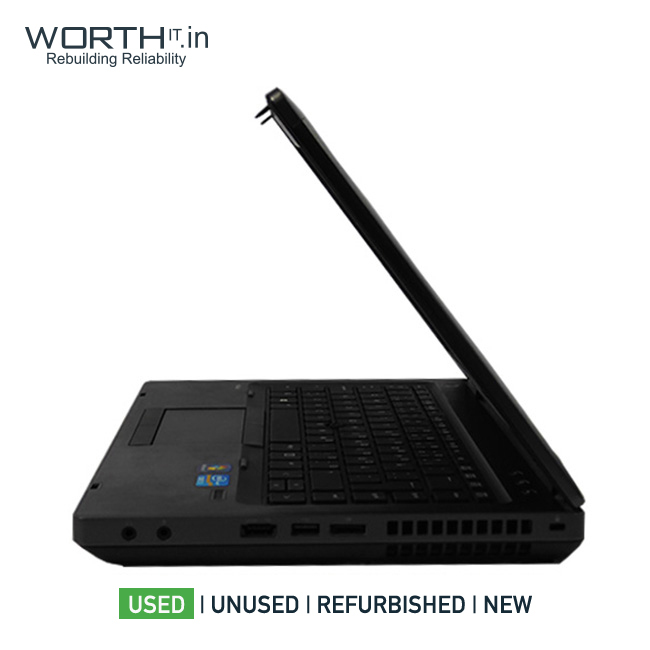 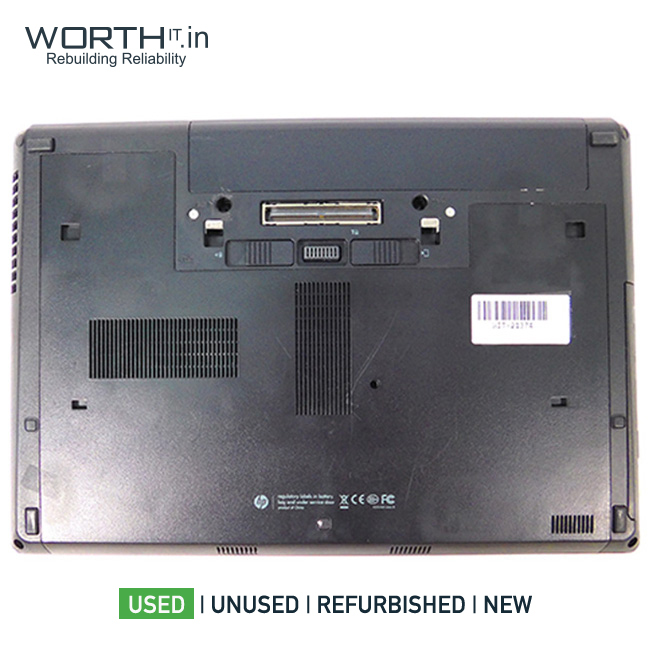 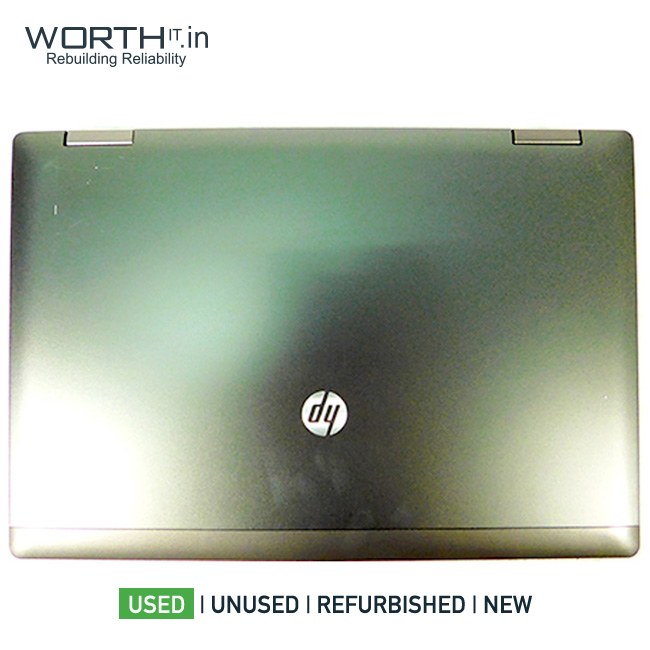 The HP 6470b ProBook Laptop is meant for personal as well as professional users. 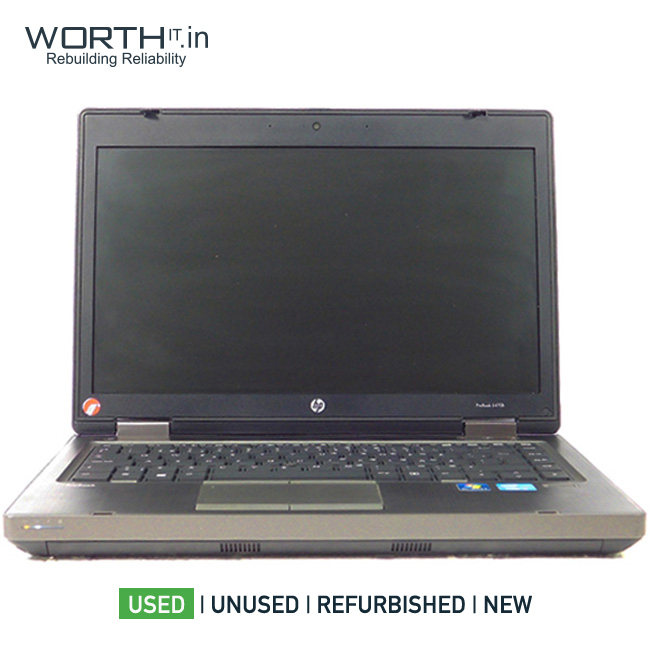 The Laptop HP Probook 6470b, System Memory 4GB, Maximum RAM supported 16GB, Processor Model i5-3210M / 3rd generation, Harddisk Capacity is 320GB, Display is of 14" Inches. 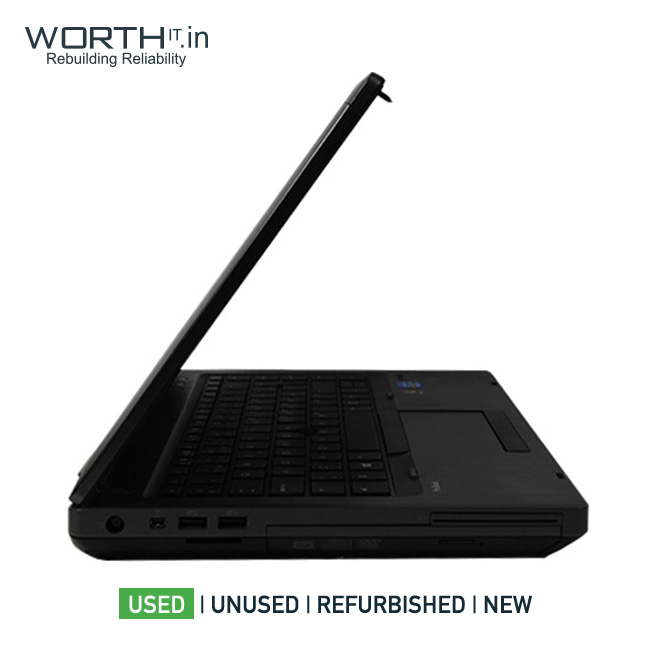 With DOS operating system.